 September 17, 2018 | Advertising Disclosure | Our Sponsors may be mentioned in this article. 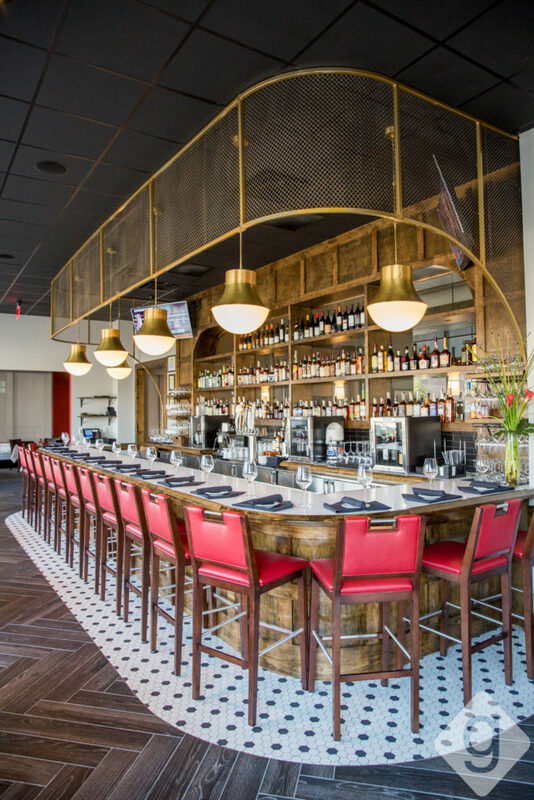 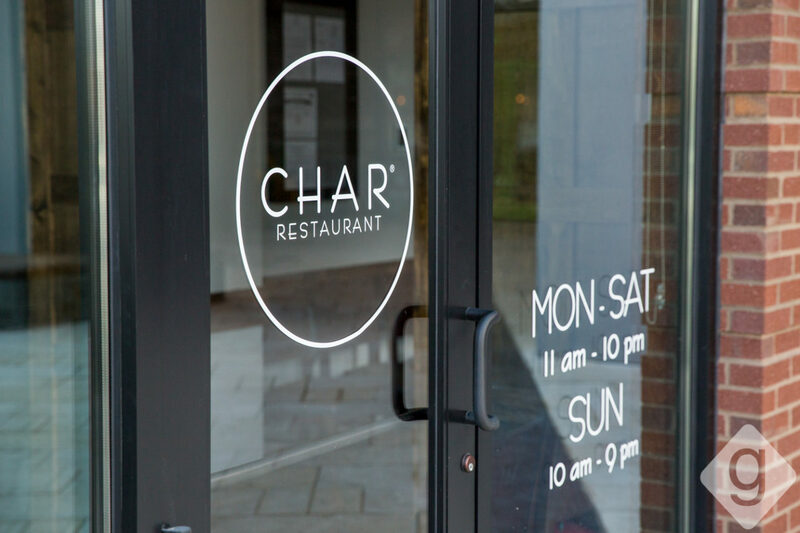 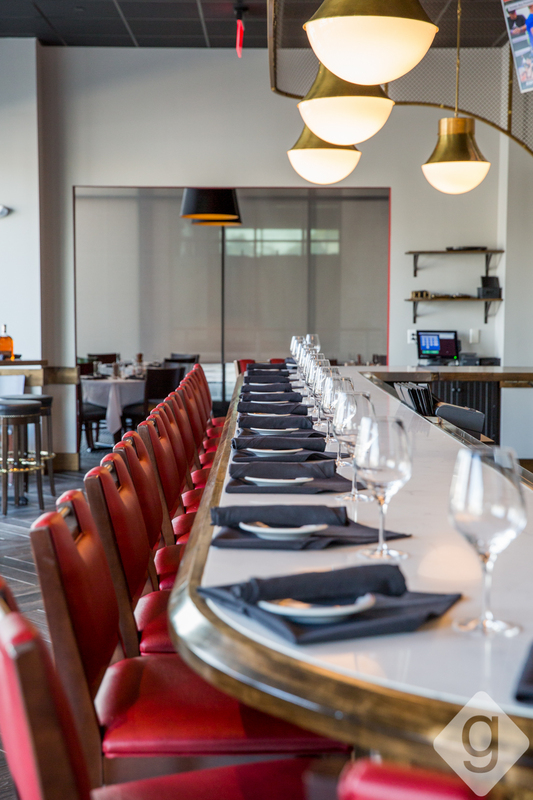 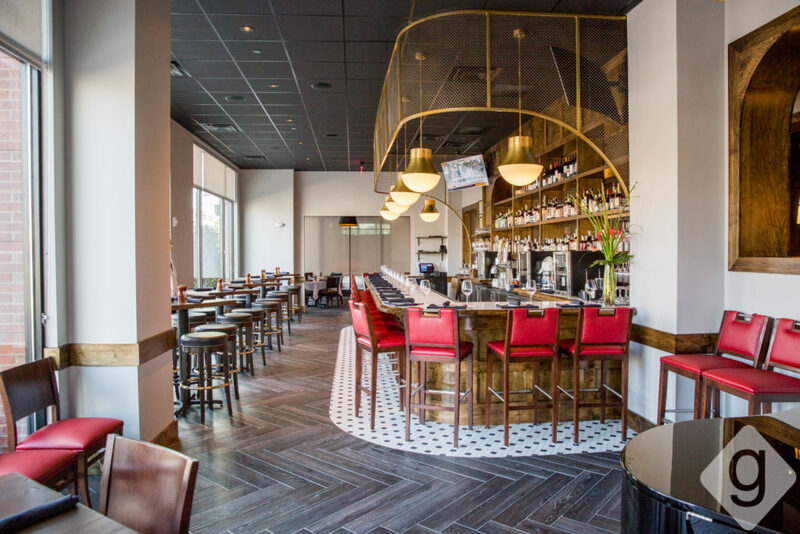 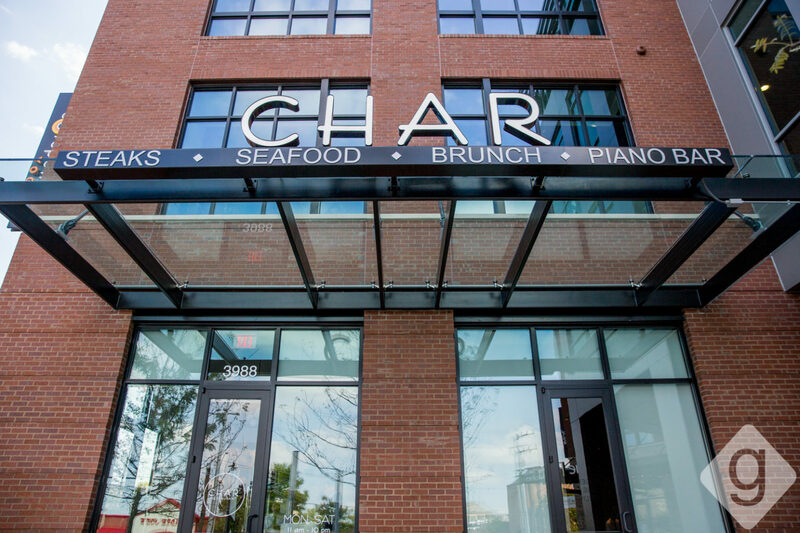 Char, a contemporary restaurant focused on steaks, seafood, and signature cocktails, opened on Monday, September 17, 2018, in the brand new Vertis Green Hills development. 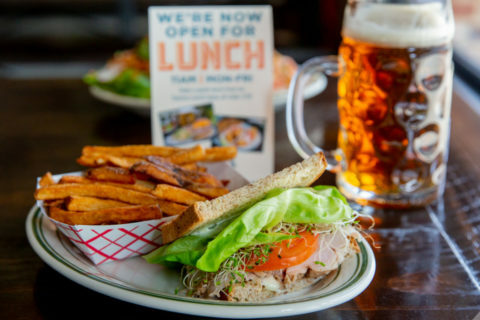 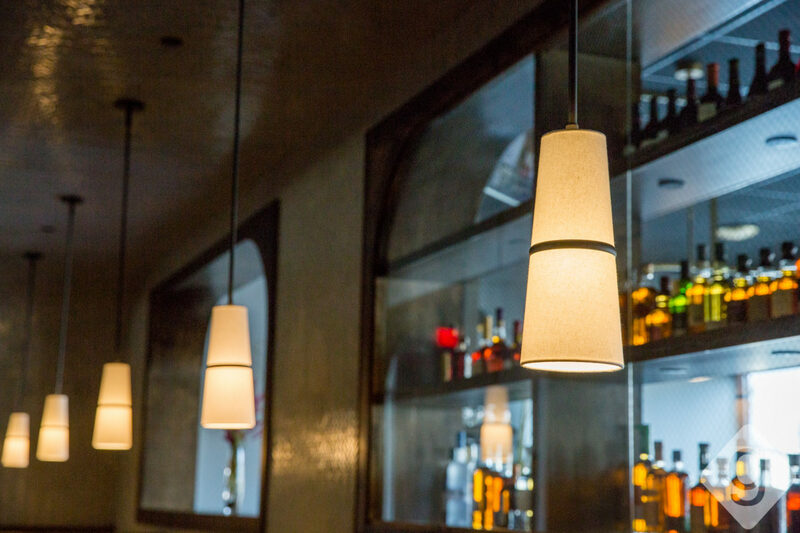 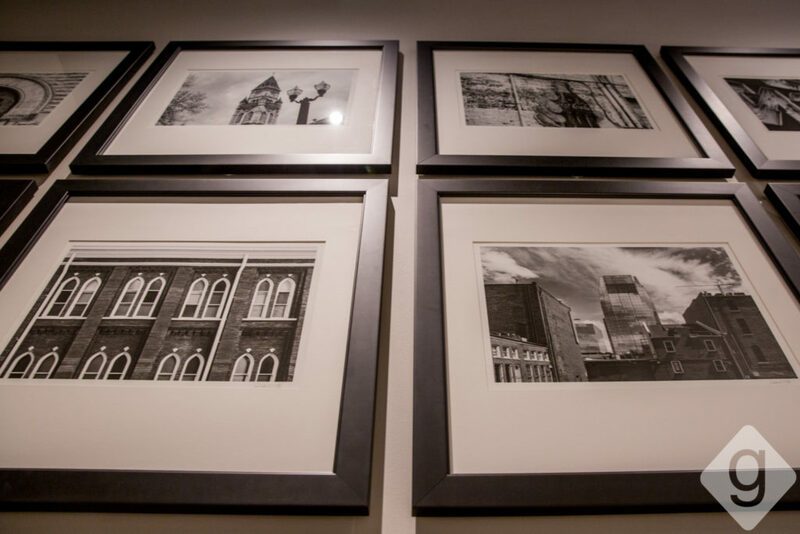 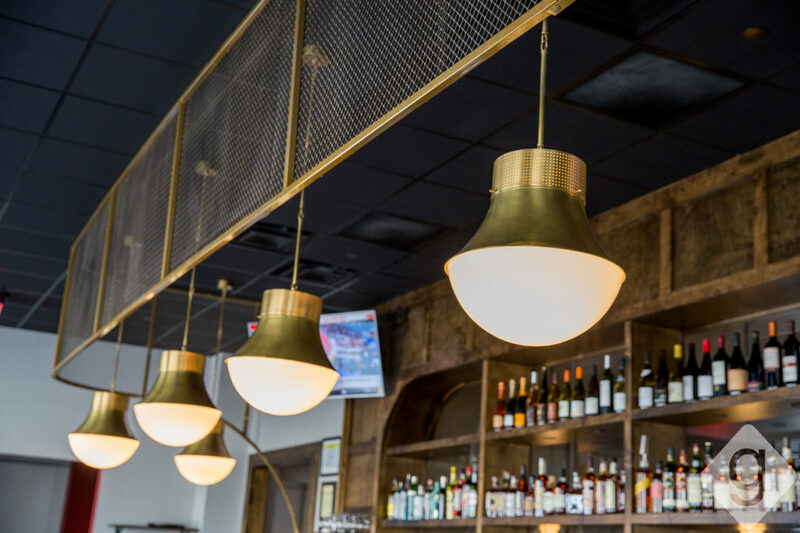 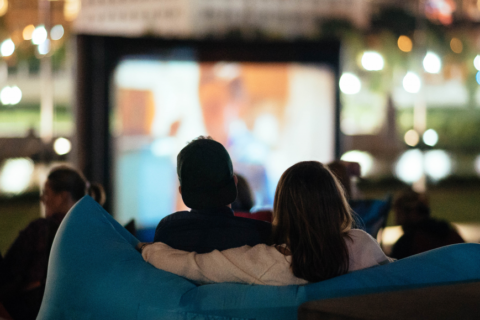 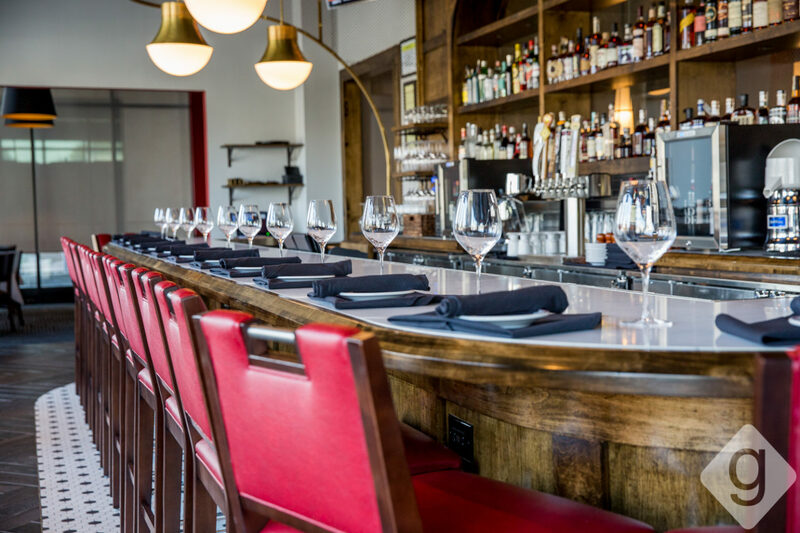 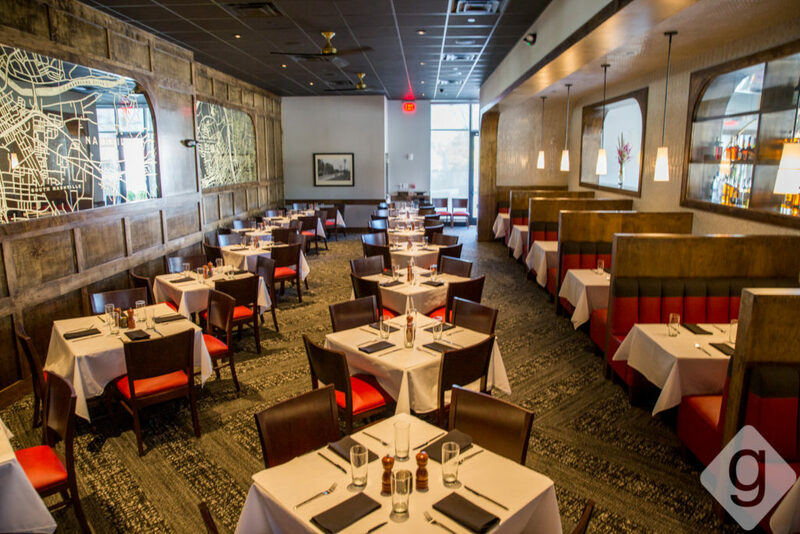 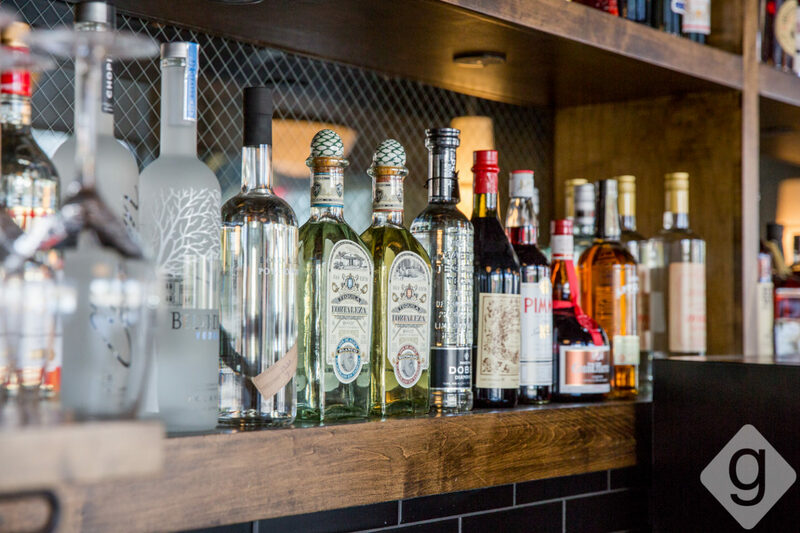 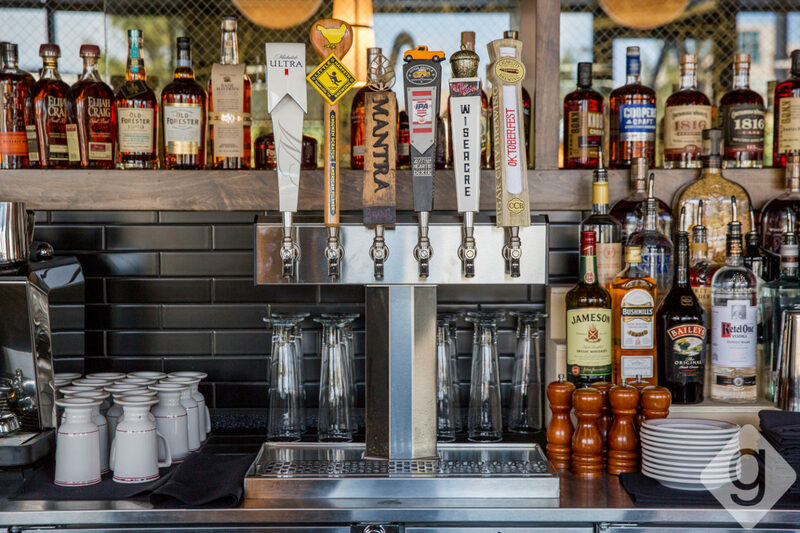 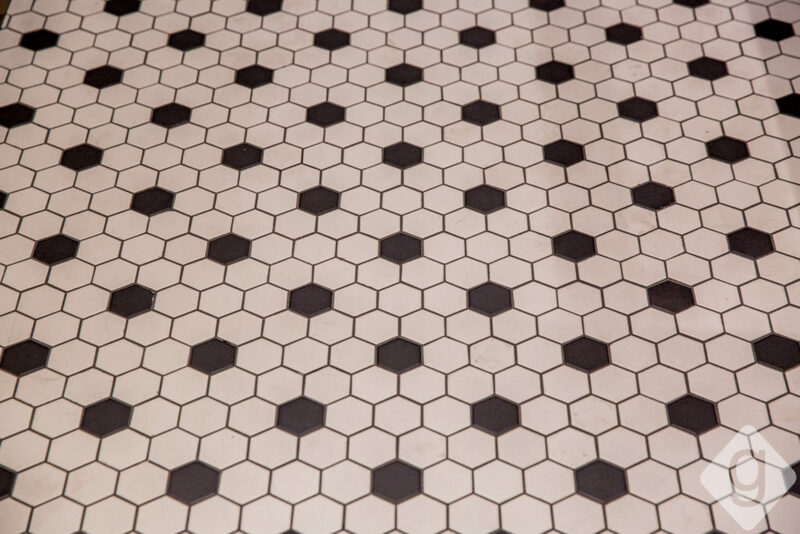 The restaurant and piano bar is owned and operated by 4 Top Hospitality, the team behind other popular spots including Etch, etc., Amerigo, and Saltine. 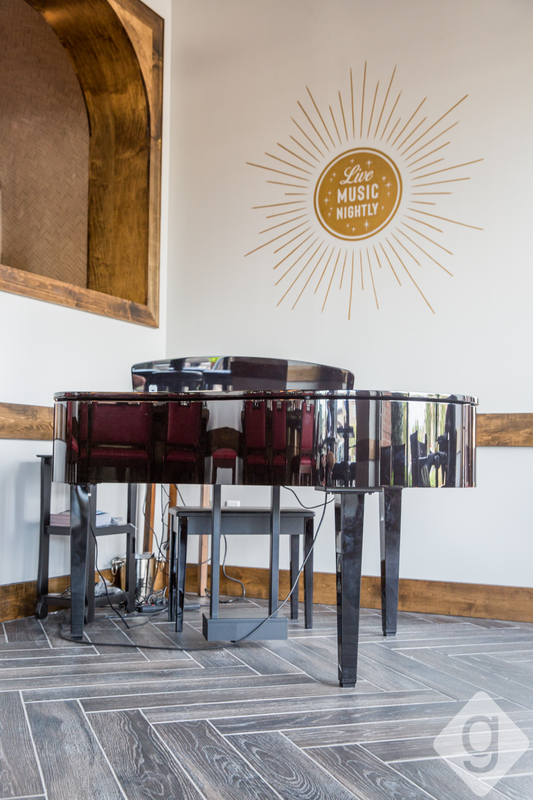 Nashville Guru stopped by to get a look inside. 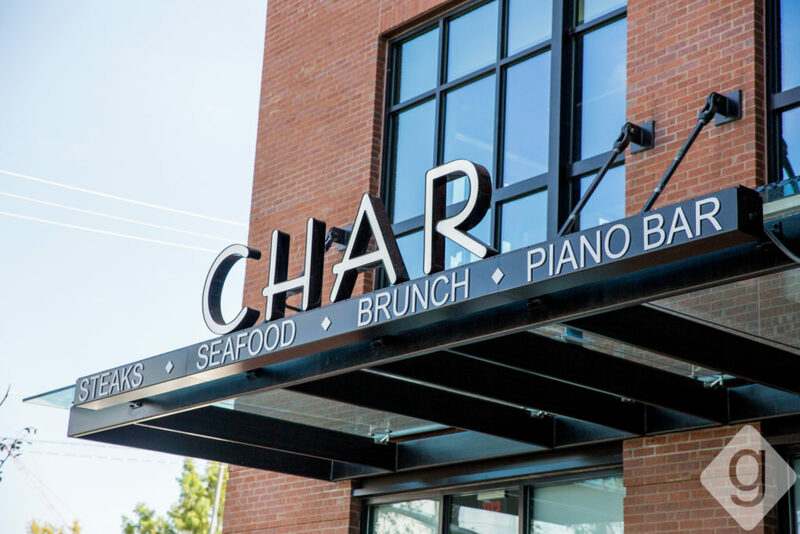 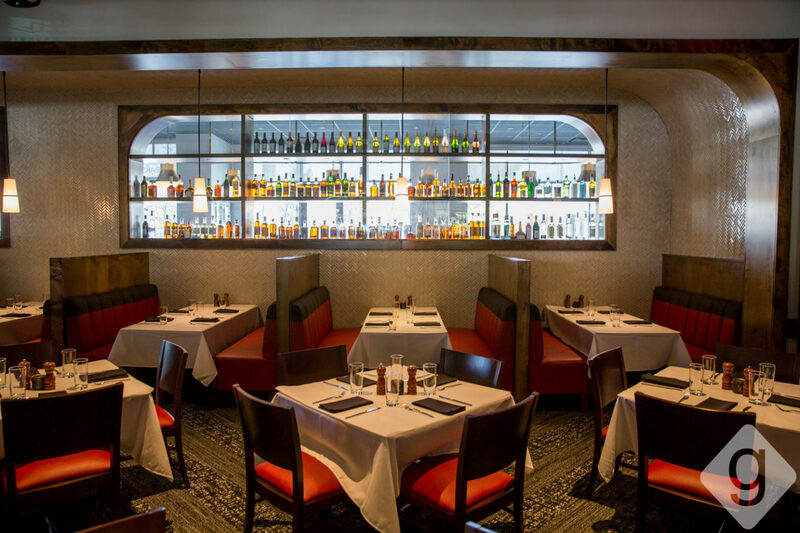 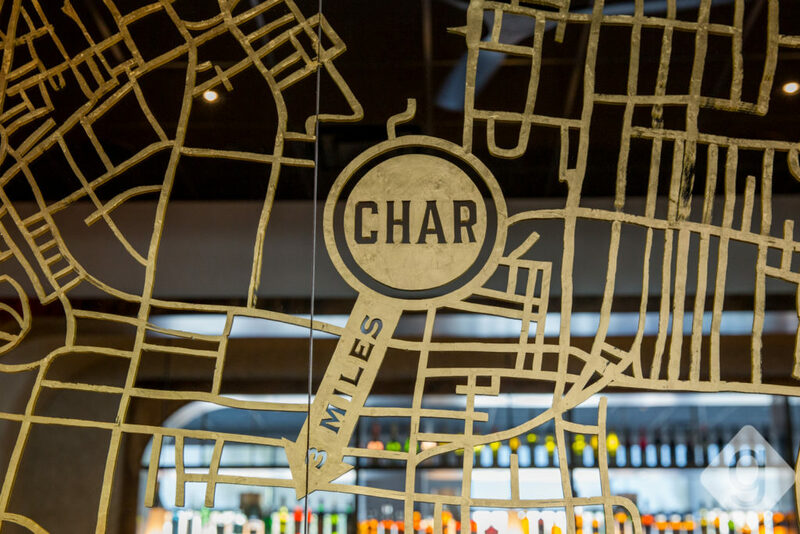 Char’s interior features a piano bar with live music nightly, a large main dining room with capacity for 140 guests, and a 40-seat private dining area. 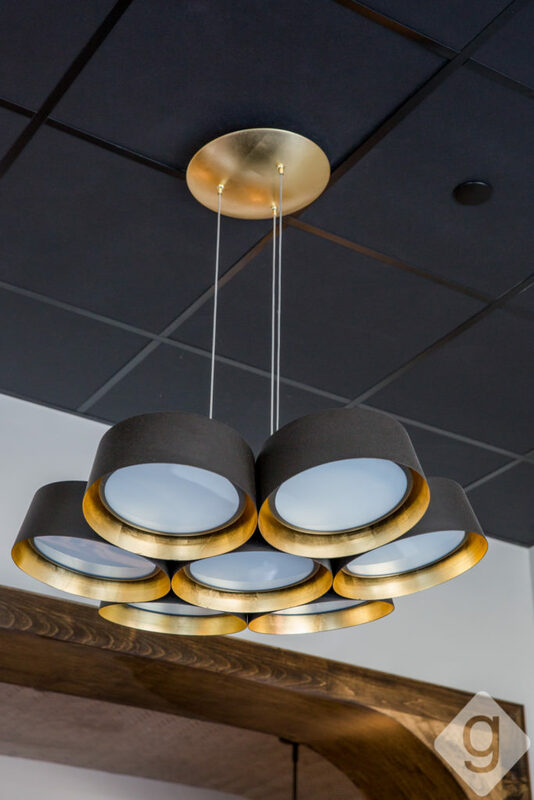 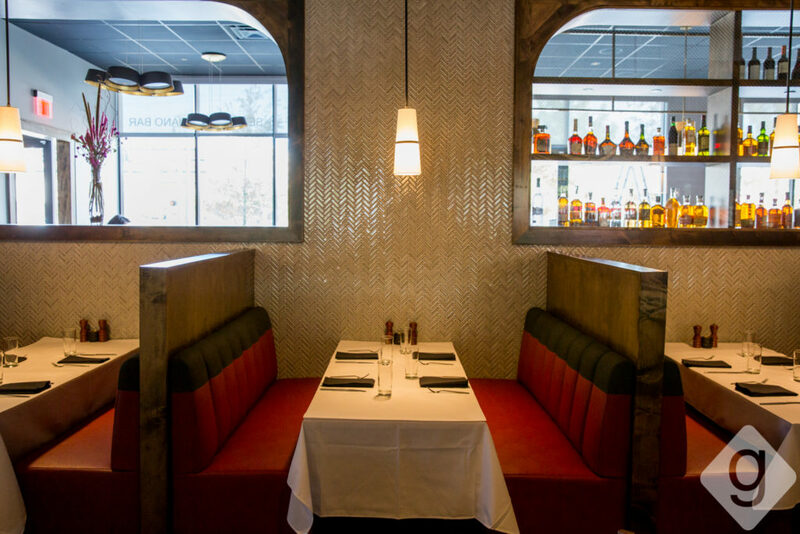 Brass, marble, wood, and deep red tones create an intimate, modern atmosphere. 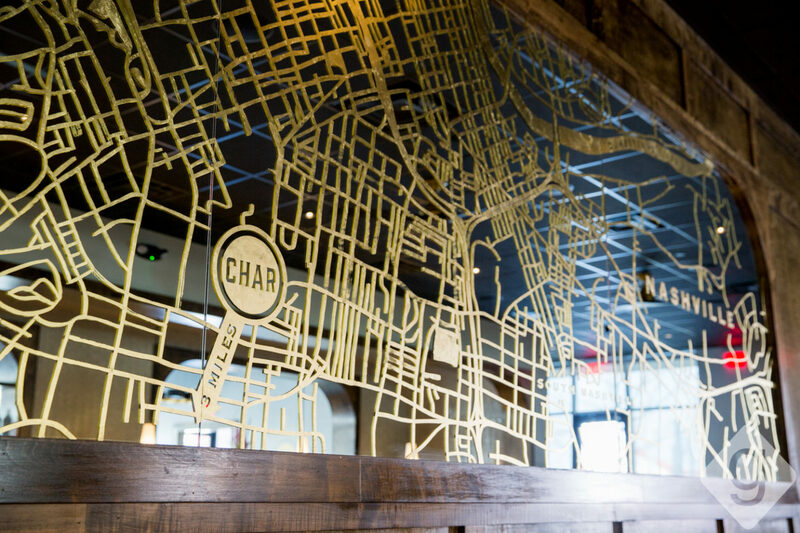 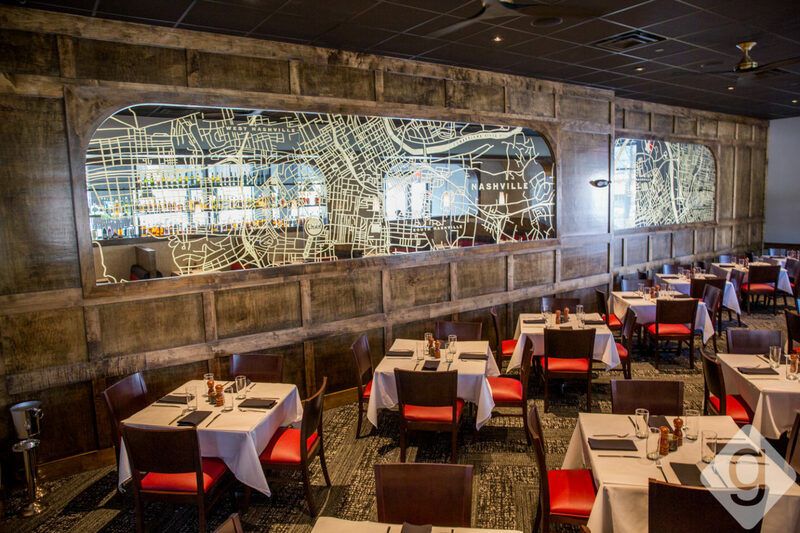 The main dining room’s signature piece is a gold leaf map of Nashville handmade by I Saw the Sign. 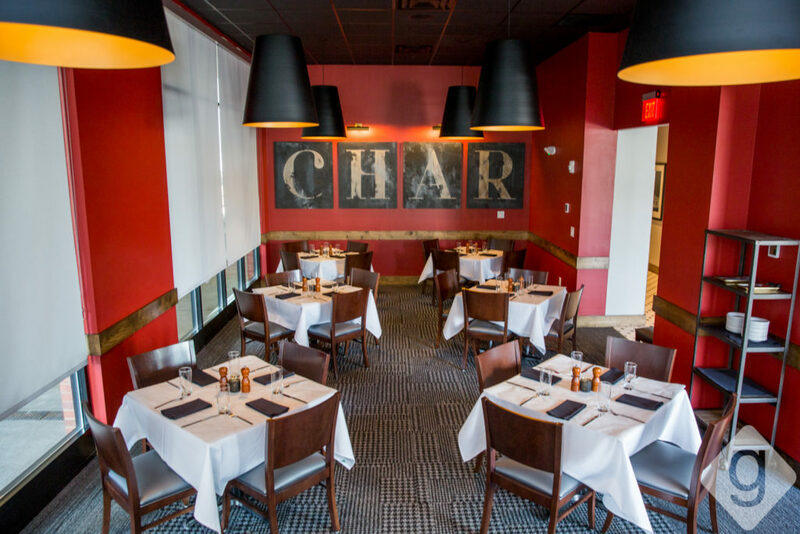 Char’s prime location at the corner of Hillsboro Pike and Richard Jones Road is easy to find. 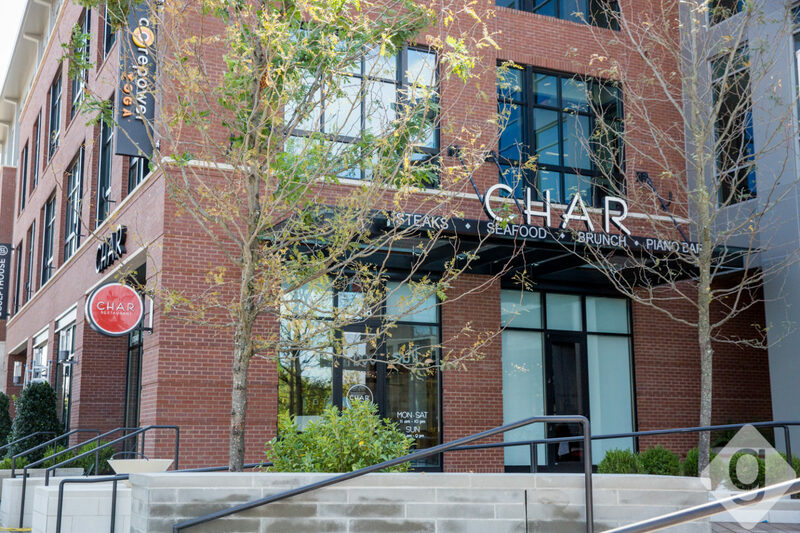 Self-parking and valet are available in the Vertis building. 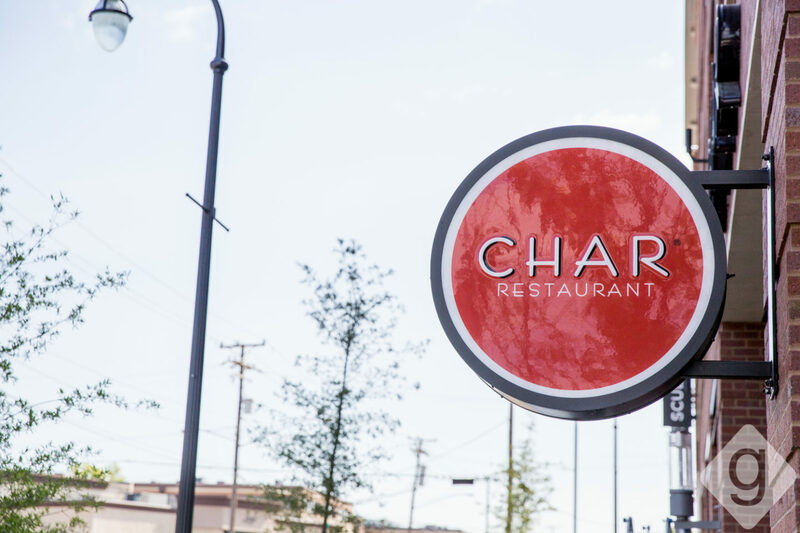 Char serves lunch, dinner, and weekend brunch. 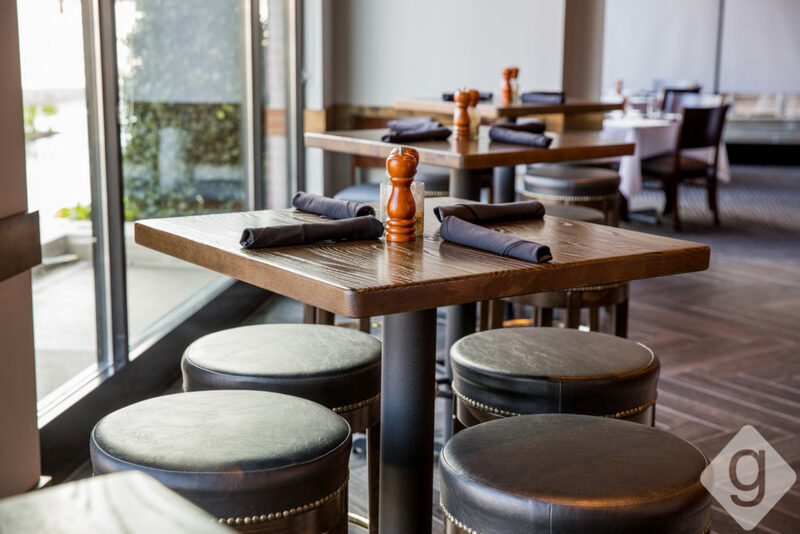 The seafood- and steak-centric menu includes options like crab claws, spinach salad, prime cowboy ribeye, NOLA barbecue shrimp, Char burger, and desserts like house-made pecan pie and a double-cut fudge brownie. 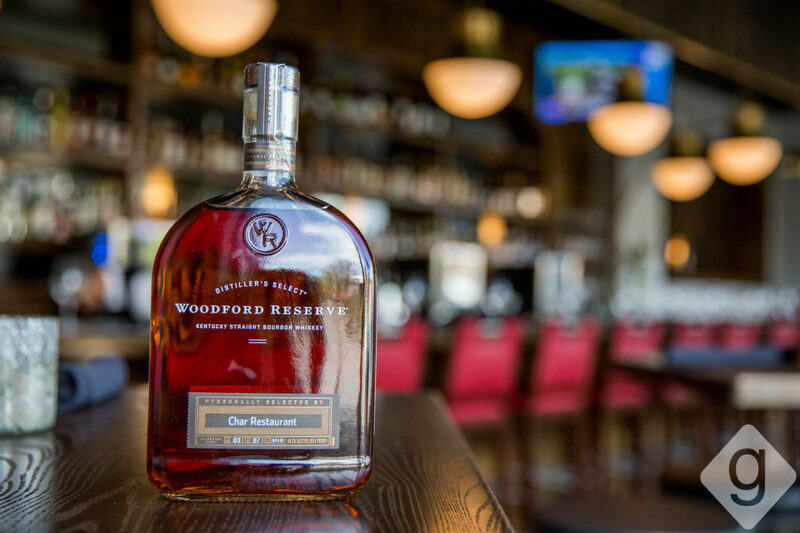 Make sure to try the Char Old-Fashioned featuring the Char-selected Woodford Reserve, or enjoy a glass of wine, local draft beer, or a specialty cocktail. 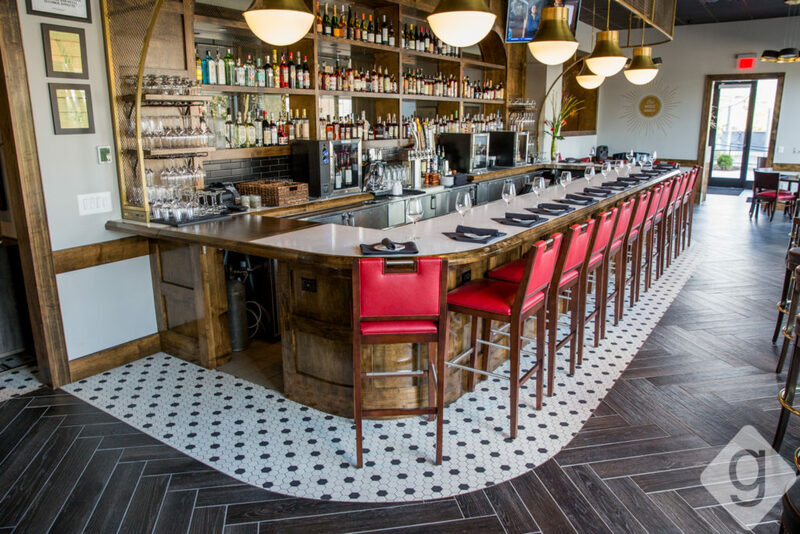 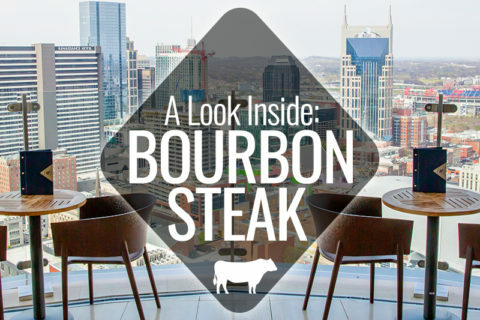 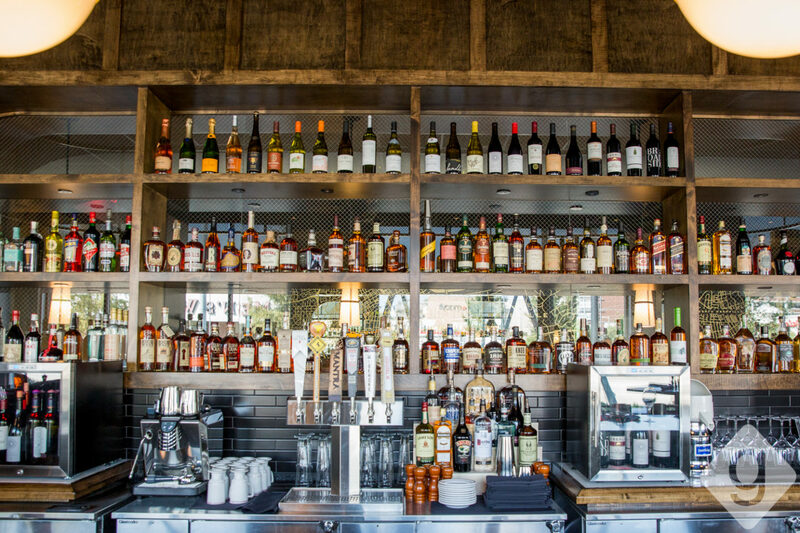 Steak and seafood lovers are going to love this new addition to Nashville. 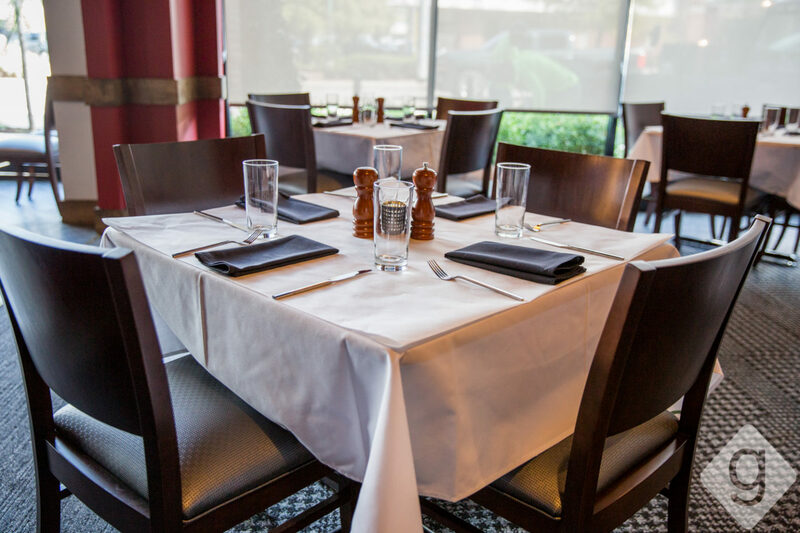 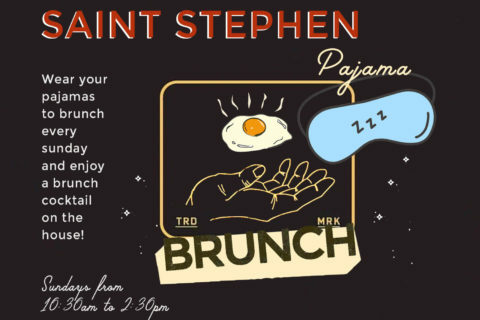 Stop by or make a reservation.